Gallery links Movies (2019) How To Be Alone Short Film : 2019, Captures, Gallery Update, Movies Arriving At The Beverly Hilton Hotel ( ) / Niamh / Maika Joe were seen arriving at the Beverly Hilton Hotel in Beverly Hills on Sunday 6th January for a.. Also thank you all for your continued support of the site this year. Maika has another big year ahead of her in 2019 so Maika Monroe Source will continue to keep you up to date with all her endeavors. : 2018, Site News Flaunt Photoshoot.. 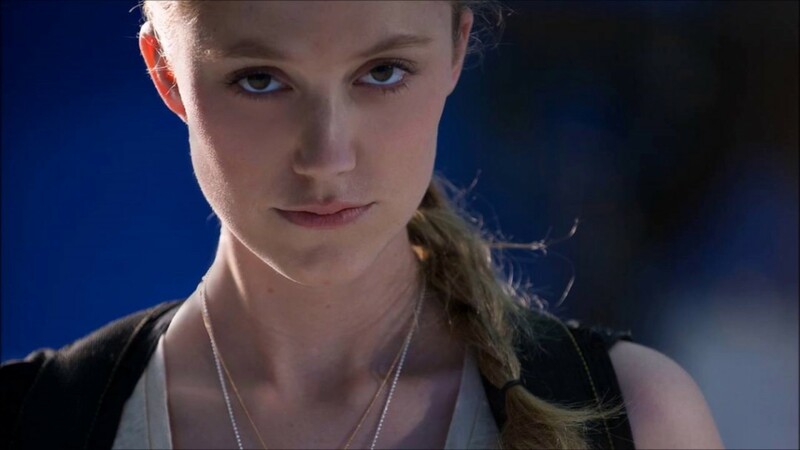 I have a Twitter account for the site @MaikaMSource and if you have a twitter account havent done so already I suggest you follow Maika Monroe Source as any future downtime or problems with the site can be found there. : Site News Merry Christmas.. Greta Gallery Updates ( ) / Niamh / The gallery has been updated with 10 HQ/MQ production stills from the movie Greta as well as 31 HD screen captures from the official trailer. gallery links Movies (2019) Greta : 2019, Captures, Gallery Update, Production Stills..
Now I have set time aside for my fansites I have heaps of gallery updates coming including photoshoots, appearances candids. Maika appears in the latest issue of Flaunt magazine I have updated the gallery with 8 HQ photos from the photoshoot 246 HD screen captures. Gallery links Photoshoots Portraits Magazines Outtakes 2018 Flaunt Magazine 2018 Screen Captures Photoshoots Behind The Scenes Flaunt Magazine 2018 : 2018, Captures, Gallery Update, Magazines, Photoshoots, Video. 10. » Last ».